You may or may not know that I enjoy throwing stuff out and simplifying my life. I feel it makes for a more sane mother, a cleaner house, and less anxious children. Despite my belief in the insanity that is caused by excessive toys, all around us are advertisements for toys (AKA crap) that our children "need" in order to function, be smart, and find happiness. For those who also feel rage well within when they discover hundreds of tiny pieces spread around the floor, perfect for the baby to choke on, supposedly "educational" and well suited to break one's ankle, I have created ANOTHER list. The longer list goes like this. 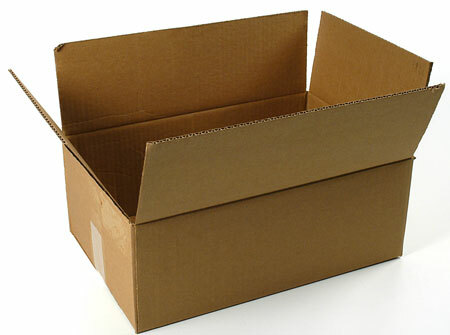 1) A box- The brown cardboard box is a classic toy. One of my favorite things about it is that when they are done with it, tear it, or (this has actually happened a few times in my house) pee in it, you simply toss it in the recycle bin with no guilt or angry grandmothers. The other marvelous thing about a cardboard box is that it is FREE! You get some groceries at a big box store or something in the mail or somebody moves and VOILA! A TOY!!! Kids can use a box for many things. The favorite toy box idea in our house is the indoor sled- as many kids as can fit sit in the box and the other bigger child straps a belt or a rope to holes they have made in the box and then they drag the kids around. (I do not know if this is OSHA approved. Must check.) It's other uses include, nature box (throw junk in it and glue), a place to pile things, a big one can make a house or fort, a bed for a doll, a home for other toys (if you still have them), an outdoor sled, Santa's sleigh (much like the sled except some of the kids are reindeer and some of them are Santa), a great place to draw or decorate or poke with a stick, etc, etc, etc. Really the options are never ending. LOVE the box. Banana boxes are especially fun and strong. 2) A stick- Like the box the stick is FREE! (Love that!) It can also be tossed when it breaks or loses usefulness. The stick can be: a sword, a spear, an arrow, a cane, a wand, a leaf blower (I don't promote violence in my house but I do have a son and I have come to believe that they just like weapons), a gun, and much much more. 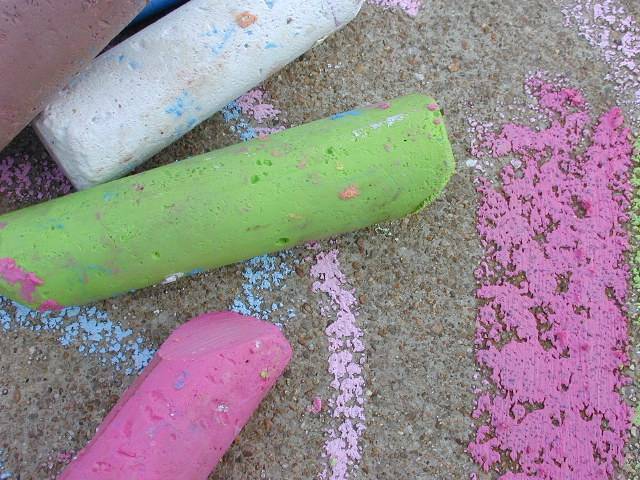 Sticks use the imagination, encourage pretend play, and are basically fabulous in every way. Also, kids totally understand if you have a "no sticks in the house" rule. It doesn't bother them and then the sticks stay outside. 4) A doll- My girls love their dolls. Being mama is one of their favorite games. (I know some boys like dolls, but mine has never shown an interest.) You CAN buy dolls but you can also easily make one from a corn husk, a handkerchief, a sock, or if you are more crafty you can sew or knit one pretty easily. I truly believe that having a doll helps teach nurturing behavior in children. 5) Salt dough- As we speak my kids are playing with salt dough. I even made it myself! You can find lots of recipes online and they are usually pretty easy and you can make them with your kids. They can play and make things (mine are currently throwing balls of it at the walls.....not sure I like "imagination" anymore) practice letters and learn motor skills with dough. I will warn you, salt dough is not a friend to the carpet. 7) A sheet- Sheets or blankets make great forts. My husband hates cleaning up forts but I think they are just SUPER and much better than 1,087 Legos. Big toys clean up faster. Kids will play for hours in a home made fort and have a blast. Again, this one is FREE! I am pretty sure that my life and my children's would be simpler if I stuck to the list above. Can you imagine how much tidier your house would be, how much more CALM your children and you would be if we all rejected the notion that children need more THINGS in order to be happy? I truly believe that less stuff equals more peace both within ourselves and within our homes. NEVER feel guilty for not giving your children more things. They don't bring happiness. So true. My kids have SIGNIFICANTLY less toys than most kids (living in a 1 1/2 bedroom house will do that to ya) and they STILL prefer playing with the items mentioned above more often than not! I actually don't buy toys for my kids for this reason. And outdoors is always the best "toy" hands down! I needed that. I feel like we have too many babyish toys around the house for my 3 year old but really it is so true he doesn't need them. we are working our way out the the "too much crap trap" at our house. i love the list, the funny thing is so do my kids. so why on earth do we have so much other stuff???? We just experienced the peeing in a box episode last week. In his defense he did take it into the bathroom first. Ooh, oh. You forgot dirt. That is a good one too. Okay, it's not technically a toy... Great list though. So true that big toys clean up faster and that boxes are the best. No sweeter sound thwn a butter knife sawing into a cardboard box to make another home for the stuffed or real animals. Another way my kids have found to use a stick (which I usually don't allow as toys because they DO become weapons, mostly by my daughter): cover it in gauze tape and now it's a play dog bone. Which brings me to...TAPE! I am constantly confiscating the tape otherwise I constantly have NONE! They go through it like water around here. Usually using it on the cardboard boxes!